The key to growing your business – and maximizing your revenue – is working smarter and knowing how to cut costs without sacrificing quality. Cornerstone Hospitality can provide your San Diego or L.A. small business with a complete operation and accounting review to figure out where you can make changes, create a more efficient workplace, and improve your guest experience. From forecasting to cost containment strategies and market analysis, we’ve got you covered when it comes to maximizing efficiency – and profit. Our team of restaurant professionals knows what it takes to succeed in the restaurant and small business industry. 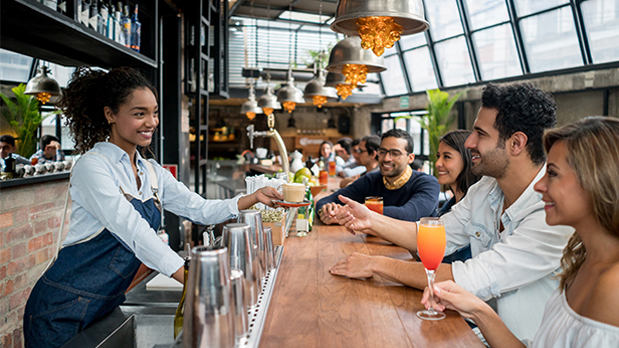 Whether you need someone to help you cut costs or you’re looking for ways to maximize your employees’ time, Cornerstone Hospitality is here to help. As business owners ourselves, the advice and strategies we offer are tried and tested from our own experiences. 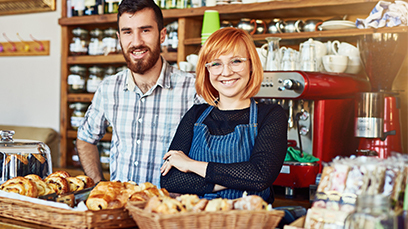 No two restaurants or food and beverage service operations are the same – so when we work with you, we’ll evaluate your business to find the best strategies and practices for you. We understand the accountability that comes with needing to have a real restaurant business plan in place in order to accomplish your goals. While maximizing profits and forecasting expenses should be at the top of your to-do list, the actual components (budget, day-to-day accounting, cost containment strategies, etc.) 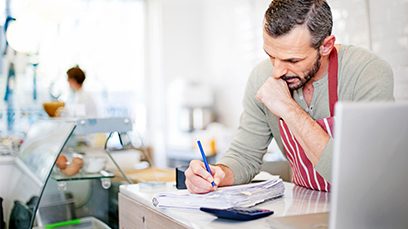 and your vision must be balanced to create a restaurant business plan that actually works. Let Cornerstone Hospitality help your operation thrive – whether you are a brand-new concept just starting out in the industry or your San Diego or L.A. restaurant or small business is struggling to maintain its profit margin. We can help you streamline your procedural guidelines, develop an effective roadmap of daily operations, and bring your business up to max efficiency.